YouTube has updated its eligibility requirement for monetisation. Following a string of controversies around brand safety on the world's largest video-based search engine, including ads served on child exploitation videos and extremist content, Google has taken measured steps to earn back trust from advertisers and agencies. Without naming names, the latest announcement pledges to implement stricter rules for video creators who intend to seek compensation via the YouTube Partner Program, including achieving at least 1,000 subscribers and 4,000 hours of videos watched over the course of a year. It is unclear whether the previous requirement, that a channel must attain 10,000 views in order to be considered, remains in place. In a statement, Neal Mohan, chief product officer of YouTube, and Robert Kyncl, the chief business officer of YouTube, said: "These higher standards will also help us prevent potentially inappropriate videos from monetising which can hurt revenue for everyone." This month YouTube cut some business ties with Logan Paul, the hugely popular vlogger who posted a video showing the body of an apparent suicide victim in Japan. Paul, a prominent YouTube star, recently issued an apology following a massive outcry. Paul was booted from the Google Preferred program, a marketplace that connects the largest advertisers with the top 5% of YouTube creators, effectively removing him from the premium income derived from the program. His channel, which has 15 million subscribers, continues to generate revenue via the YouTube Partner Program. While the responses were appreciated by industry sources, most pointed out that the new rules announced would play no part in preventing future instances of similar non-advertiser friendly content profiting from the YouTube Partner Program. Manual oversight will be a feature reserved exclusively for the advertisers funneling their planning through the Preferred program, to ensure ads do not appear next to videos that are not advertiser-friendly. The IPA "warmly welcomed" YouTube's announcement. IPA president and CHI & Partners chief executive Sarah Golding said: "There is no doubt that the brand-safety issues that have plagued us in recent months have threatened both our agencies’ and advertisers’ reputations. "As such, we have been in ongoing dialogue with Google over the past year to help exact change in these areas. We are therefore very pleased to see that Google has set out a comprehensive set of actions to help rectify these issues and address our concerns." 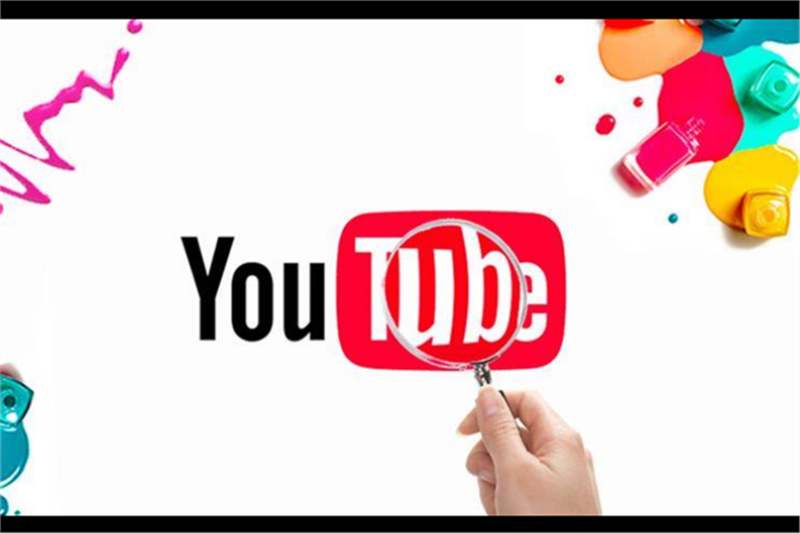 In a separate post, Paul Muret, the vice-president of display, video and analytics on YouTube, said that the channels included in Google Preferred will be manually curated and ads will only run on videos that have been verified to meet ad-friendly guidelines.